Leigh-Alexandra Basha focuses her practice on domestic and international estate and tax planning. She counsels an affluent international client base on a wide range of sophisticated matters, including estate and trust administration, family wealth preservation, tax compliance, as well as business succession, expatriation and pre-immigration planning. 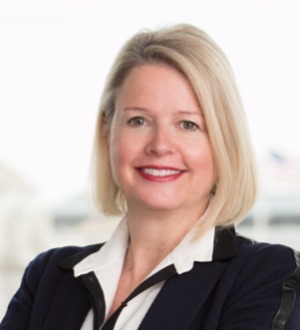 Leigh is head of the Firm’s Washington, DC, Private Client Practice Group.